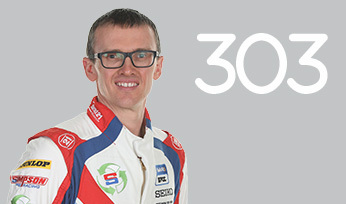 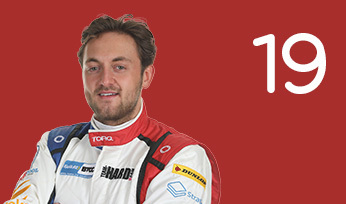 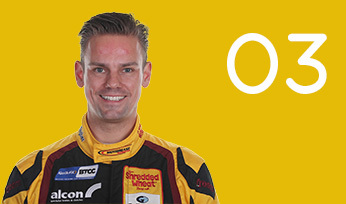 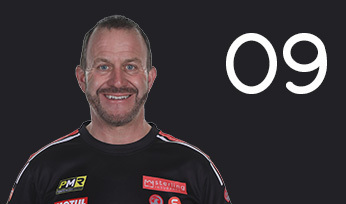 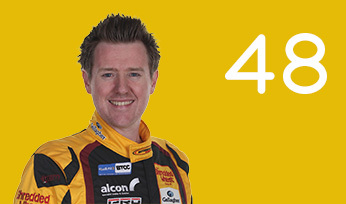 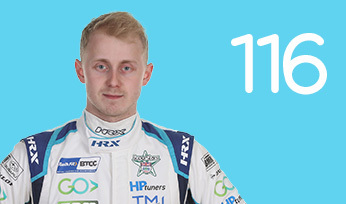 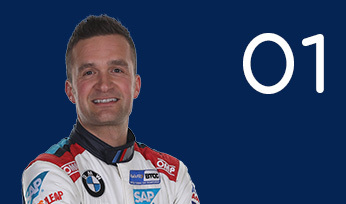 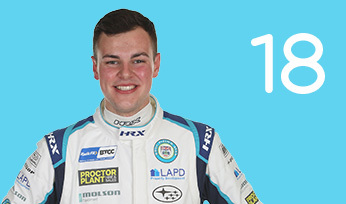 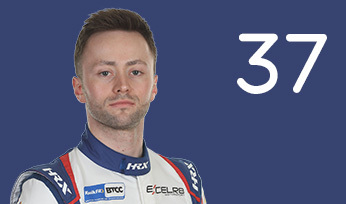 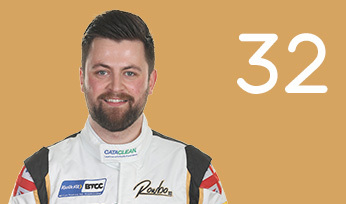 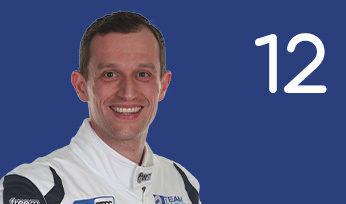 Rory Butcher, brother-in-law of Gordon Shedden, joined the fold at Team Shredded Wheat Racing with Duo midway through last season. 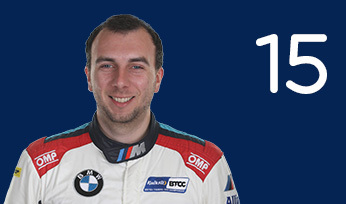 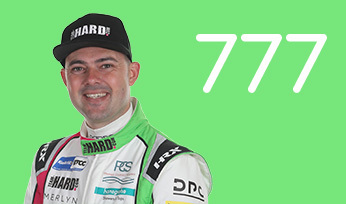 The 30-year-old hails from Kirkaldy and has spent 2017 competing sporadically in one or two race spells across European Le Mans Series (GTE), Blancpain (ProAm), VLN Endurance and 24H Series. 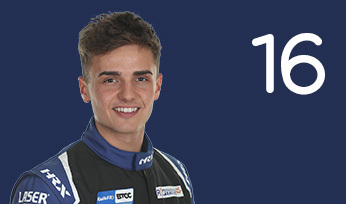 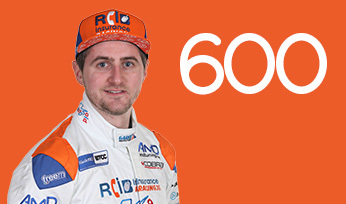 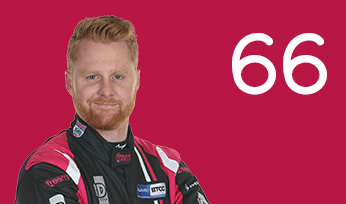 After an impressive half-season in the Motorbase-run Ford Focus ST in 2017, stepping into the breach following an injury to Luke Davenport, Butcher sealed his return for 2018 in one of the newly-acquired AmD MG6 GTs. 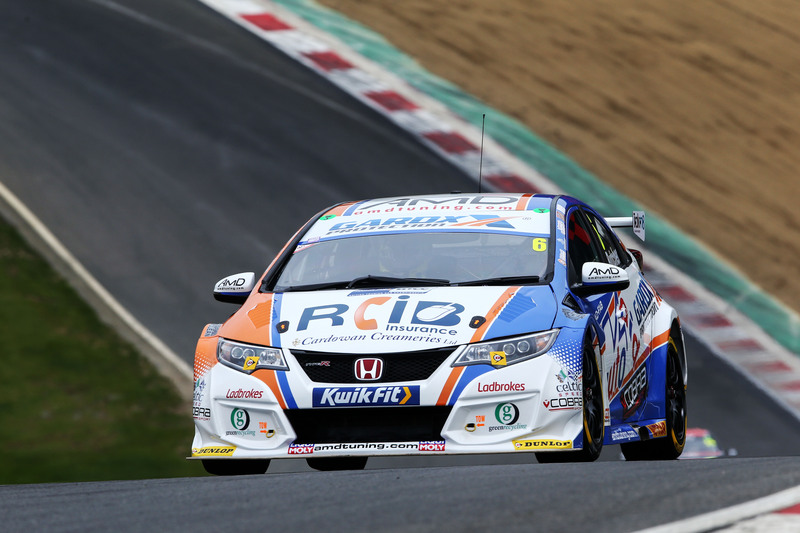 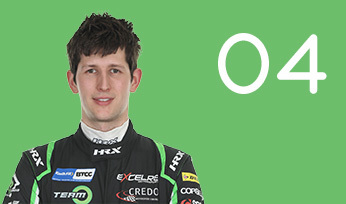 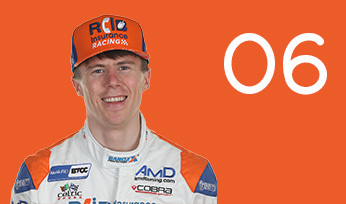 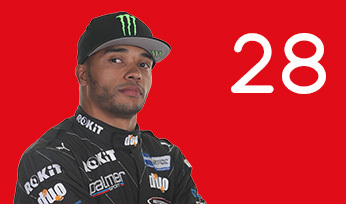 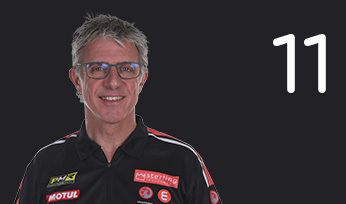 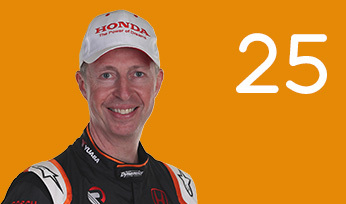 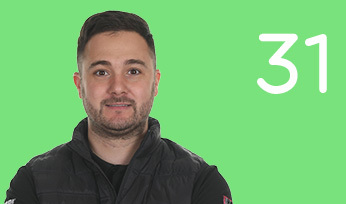 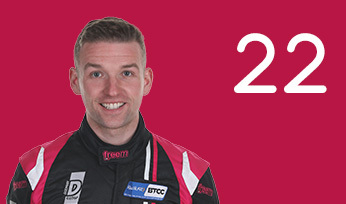 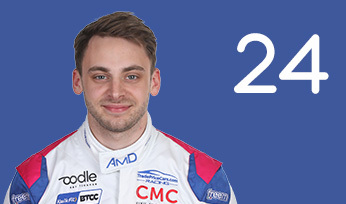 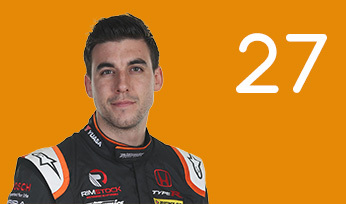 He headed to AmD for 2019, with Cobra Sport AmD AutoAid/RCIB Insurance – switching to the Honda Civic Type R (FK2), freshly acquired by Shaun Hollamby’s outfit. 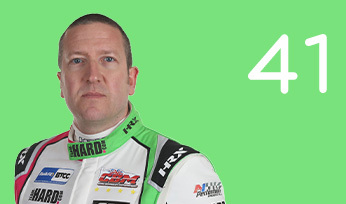 Butcher was a consistent points finisher, and top ten regular on the way to 17th in the Drivers’ running. 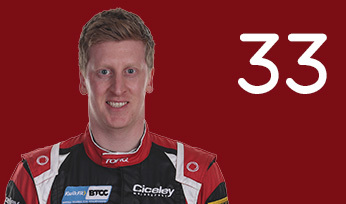 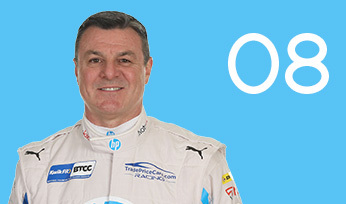 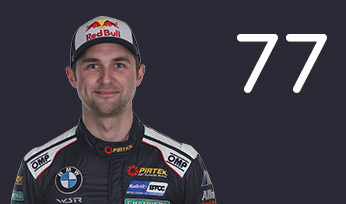 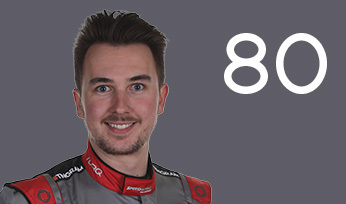 His best result of sixth came at Brands Hatch Indy and Rockingham.